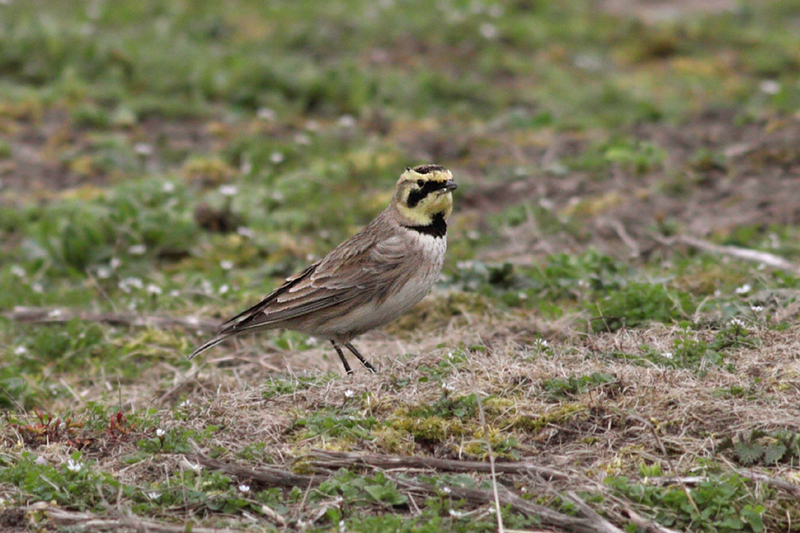 A shore lark was found at Duridge this afternoon, on the short grass, just north of the plantation. 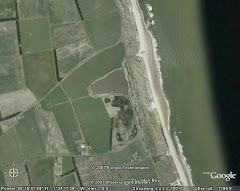 It was there from lunchtime, seemingly found by Winnie Banks, a very nice find indeed! Shore lark isn't a new bird for me at Druridge, I can't find it in the database (still 10 notebooks to go into it!) but it was in the autumn and a good few years ago. Great bird though, especially in the spring. There were seven twite on the grass with it which gave excellent close views until they were scattered by a dog walker. Thanks to Alan for the piccie and letting me know about it. I've got two records of Shore Lark at Druridge a good while ago - 5th March '95 and 7th Jan '96. There must have been others though. Bryan, I think it might have been the Jan 96 I saw, will have to dig out the notebook.